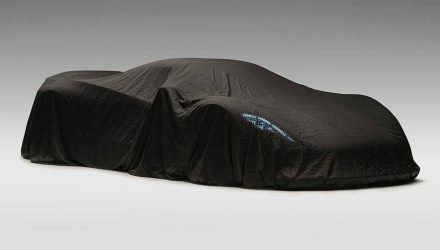 BRABUS has just revealed its latest product. 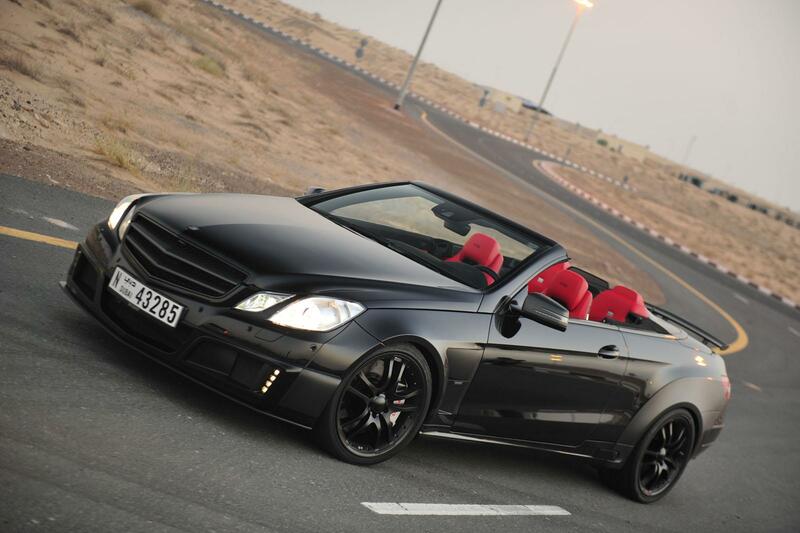 It’s called the BRABUS 800 E V12 Cabriolet and it’s based on the recently released Mercedes-Benz E-Class Cabriolet. 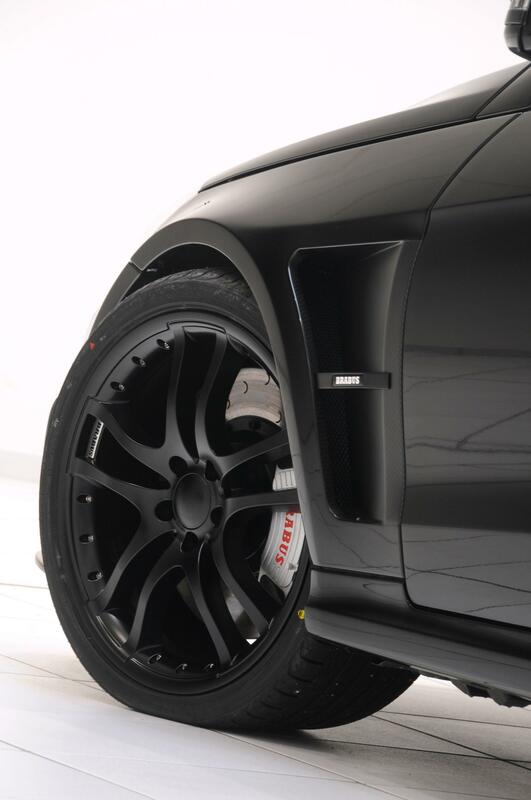 Being a BRABUS, it’s no shy performer when it comes to outright horsepower, as it is able to unleashed 800ps with one push of the go pedal. 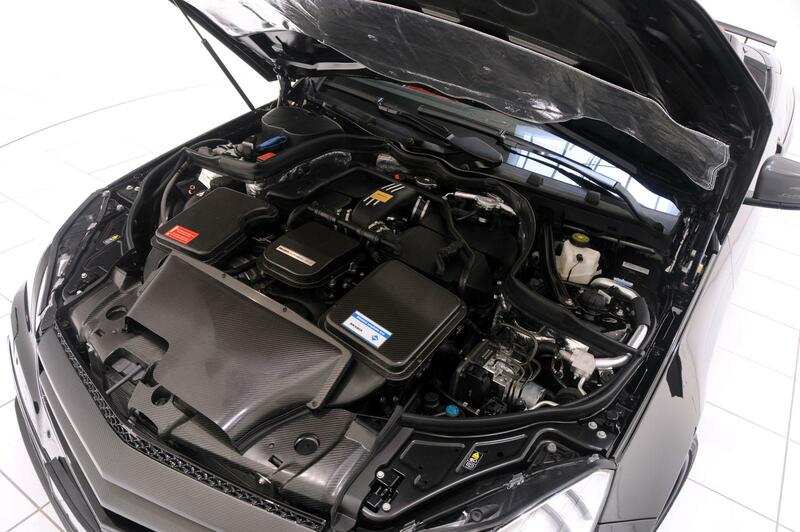 BRABUS has fitted its latest masterpiece under the bonnet of this new Mercedes-Benz E-Class, the BRABUS 800 V12 Biturbo engine. 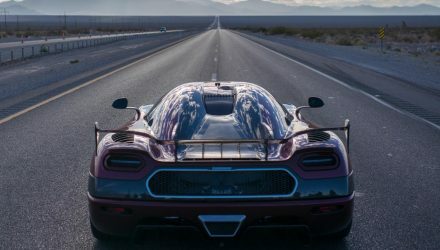 It’s a 6.3-litre twin-turbo V12 punching out 588kW (800PS/788hp) and a colossal 1100Nm of torque – the figure is actually limited to save the transmission from detonating, BRABUS says the engine is good for 1420Nm. Acceleration from 0-100km/h is not really what this car is meant for but it still manages it in a healthy 3.7 seconds. Powering from 0-200km/h is where it’s at for this monster, as it can achieve the dash in 9.9 seconds… or around the time it takes a standard Toyota Corolla to get to 100km/h. 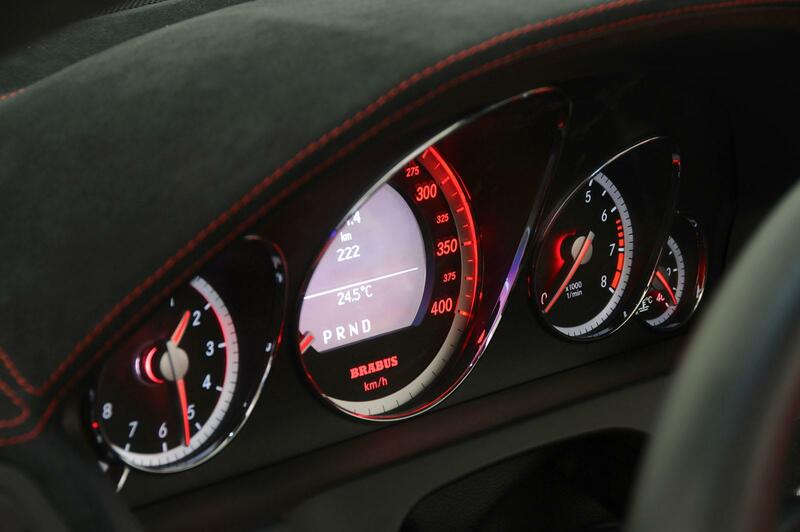 Top speed is 370km/h, making it the faster four-seat convertible on sale today. 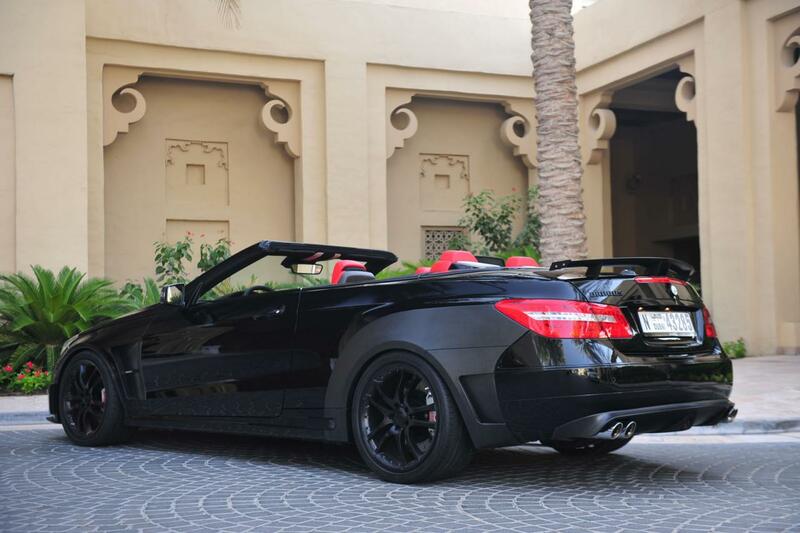 A sophisticated aerodynamics package then tops off the rather menacing drop-top. 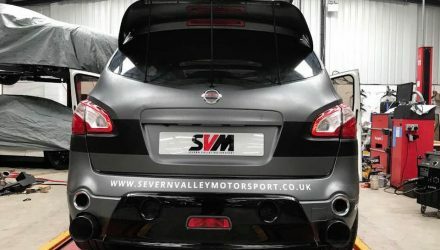 There’s a subtle wing at the back to keep the driven wheels well planted on the road, while a front spoiler and splitter system is used to reduce lift and keep the car stable at high speeds. There are also a number of heat-extracting vents behind the front and rear wheels to release hot air from major components, as well as pumped carbon fibre rear wheel arches which accommodate 10-inch wide 19-inch BRABUS rims. It’s a whopper of a car, of a convertible in fact. 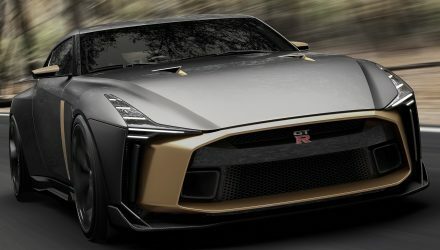 Inside is kitted out in a typical fine-quality outfit including leather seats, moulded steering wheel, and carbon fibre trimming throughout. 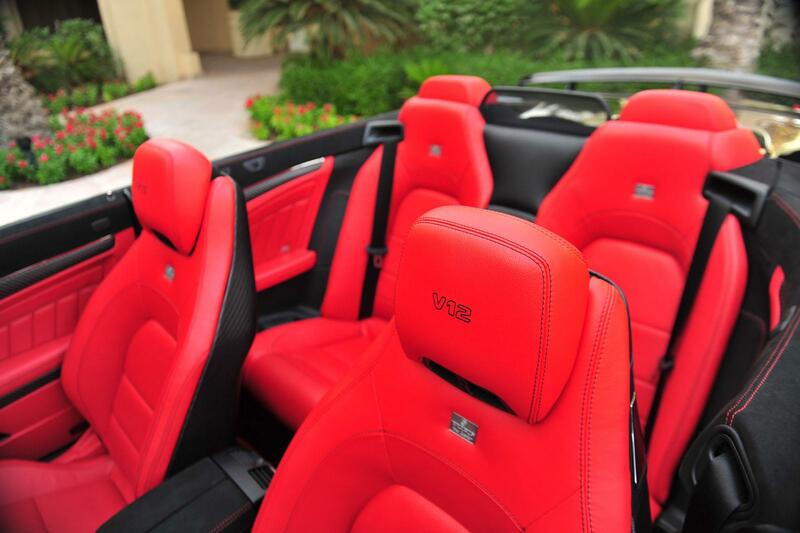 The bahnstorming BRABUS 800 E V12 Cabriolet prices will start at €478,000 (approx. $634,000 Australian).